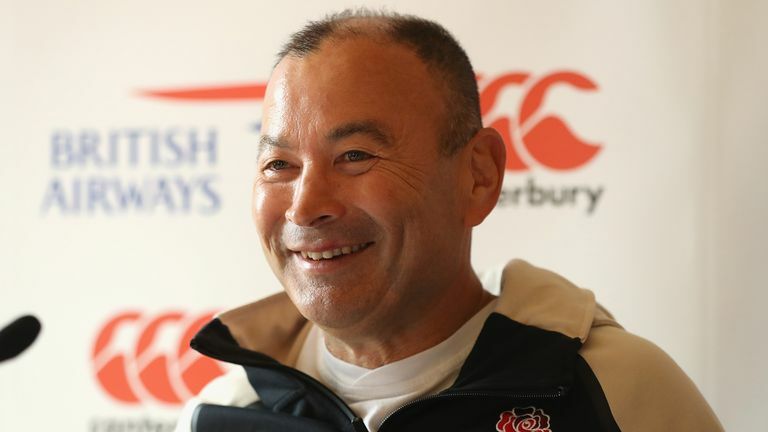 The All Blacks take on England for the first time in four years and Read believes Eddie Jones' side are playing better rugby than the team that lost 24-21 to the Kiwis at Twickenham in November 2014. "We're focused on what they've got this time around," Read said ahead of the game live on Sky Sports. "As a team they've certainly improved and right now they're one of the top teams in the world. "They play a game that can be fairly conservative but it wins football games and they've got some guys out there that are pretty devastating with the ball in the hand so we'll give them due respect for that. "It's something you do not get to do a lot and I think it's a special day playing England at Twickenham and so I'm really looking forward to it," he added. "It's one of those occasions you remember across your career and so it's going to be a massive one. "It is a great place to play, the atmosphere is fantastic with the Englishmen singing. "We will go out there to win, the English will be doing the same and we expect it to be a great game tomorrow. 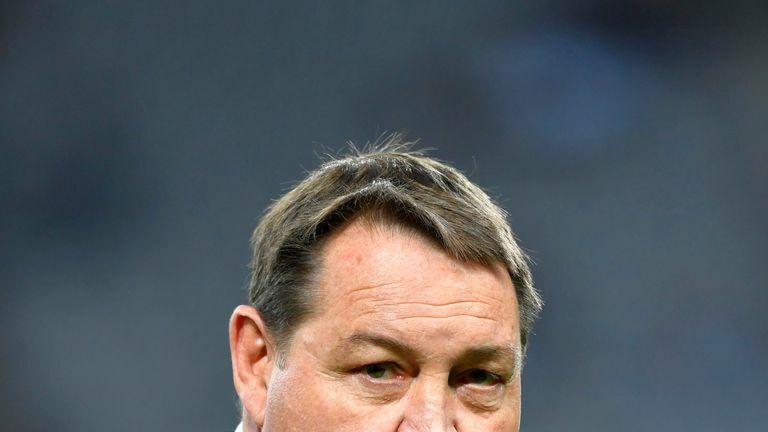 New Zealand head coach Steve Hansen believes the clash with England is bigger than last year's series against the British and Irish Lions. "I've really enjoyed playing on the big stages and Twickenham is one of, if not the biggest stage in rugby." "We do the haka as a challenge but it's also more about us connecting as a team," he said. 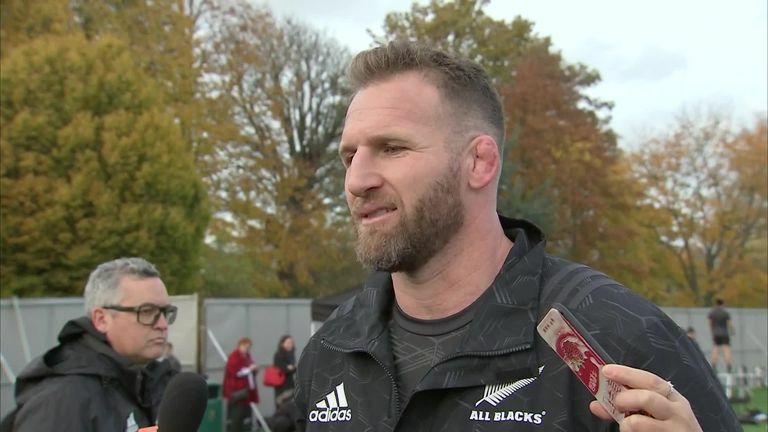 "The opposition can do what they like, we'll respect what they do and hopefully the haka is shown respect as well so we'll just see what happens. "It's part of the history of the game to us New Zealanders. I certainly get a kick out of it and I'm sure the crowd does as well tomorrow. "Whether they sing or not it adds to the atmosphere. For me it's a great part of the game that we need to keep going."